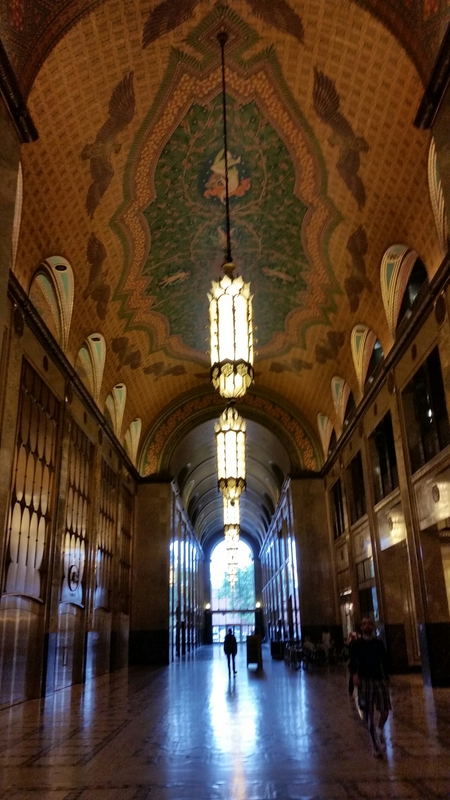 Back in June I had the pleasure of visiting the Fisher Building. 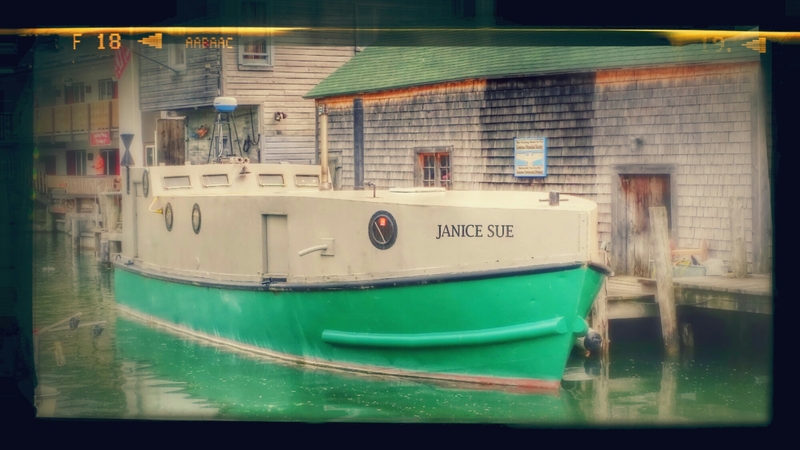 A page from a bygone era. 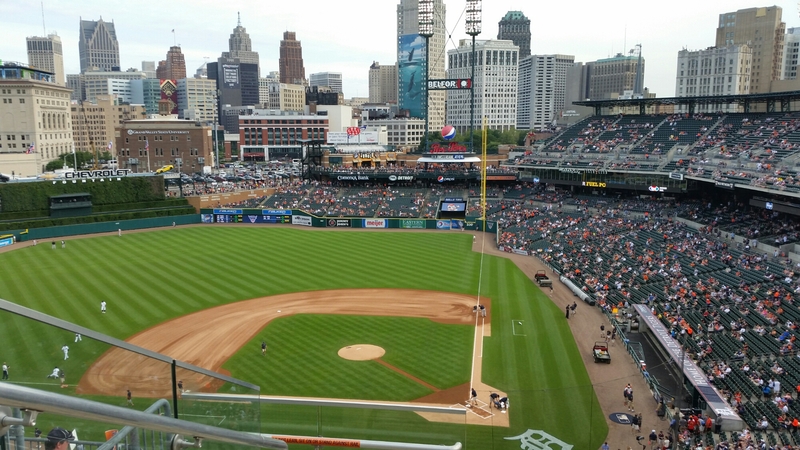 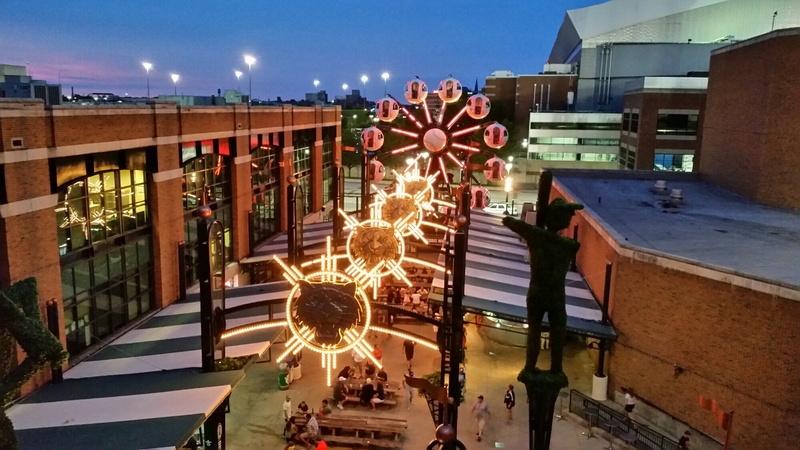 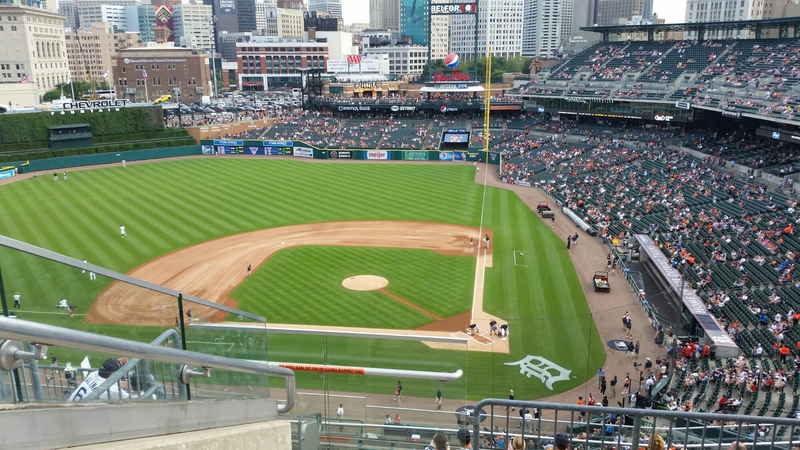 Baseball downtown Detroit… a really fun time!